Unique in France, a theme park a 2 minute walk from the campsite ! 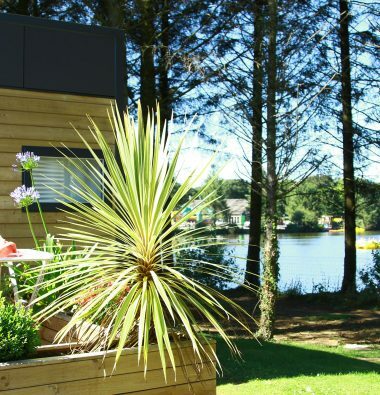 The 4-star campsite La Récré is located 5 minutes from the beaches in a country setting on the edge of a lake. The ideal destination for a relaxing break with your family. 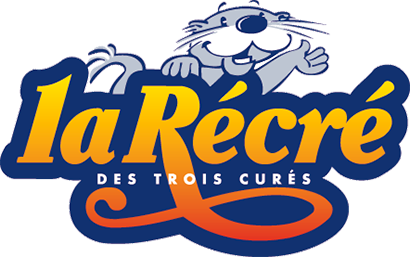 The campsite is located on the same site as the theme park, Récré des 3 Curés. Paradise for children, peace of mind for parents and thrilling sensations all round ! All at a special rate : 14.50 € / person for 1 day or 25 € / person for unlimited access during your holiday (maximum 1 week). The campsite also features a heated covered pool. You can book accommodation for a week or for a short break.